Learn what it means to be saved by Jesus. Learn what it means to be Born Free in Jesus Christ. 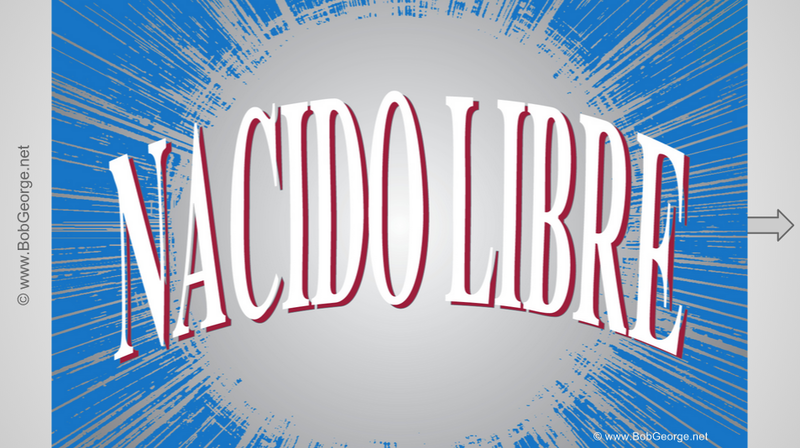 Nacido Libre - Born Free in Spanish booklet is also an excellent tool for sharing the truth about salvation with family and friends. It explains in detail the Gospel of Jesus Christ, and what is necessary to accept Jesus as Savior. It’s perfect for leading someone step-by-step into a saving relationship with Christ.